+ 20 pages 5x7 inches Storyboard Album. + Soft copy of images in a CD. + 1 exclusive CD holder. + 20 pages 8x8 inches Storyboard Album. + 20 pages 8x12 inches Storyboard Album. 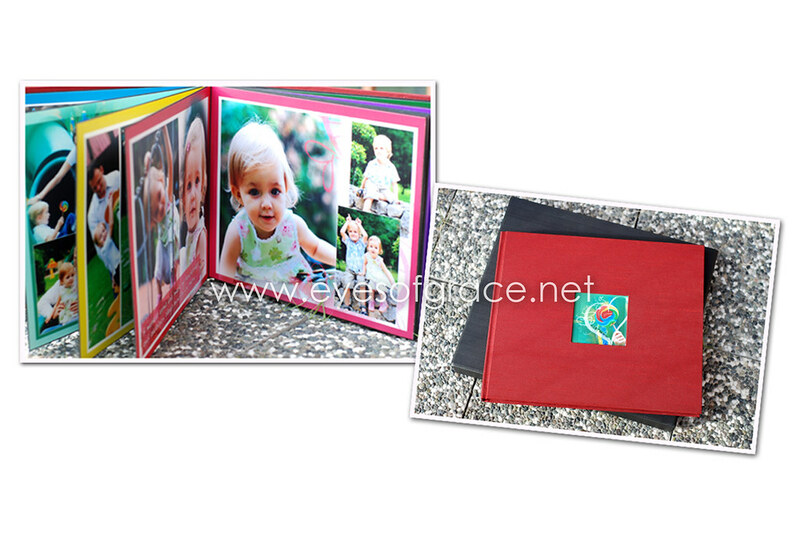 + 20 pages 12x12 inches self-adhesive series album. Maternity, Newborn, Baby, 1 year old. 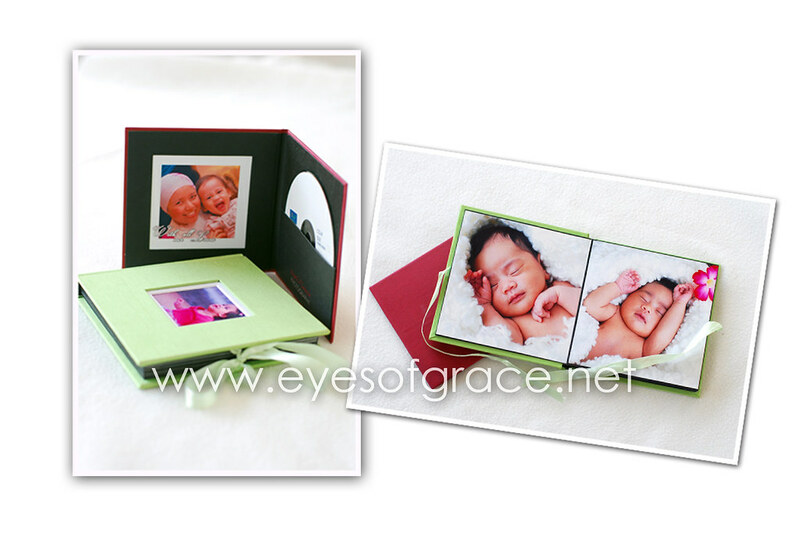 + Soft copy of images in a CD for each session. 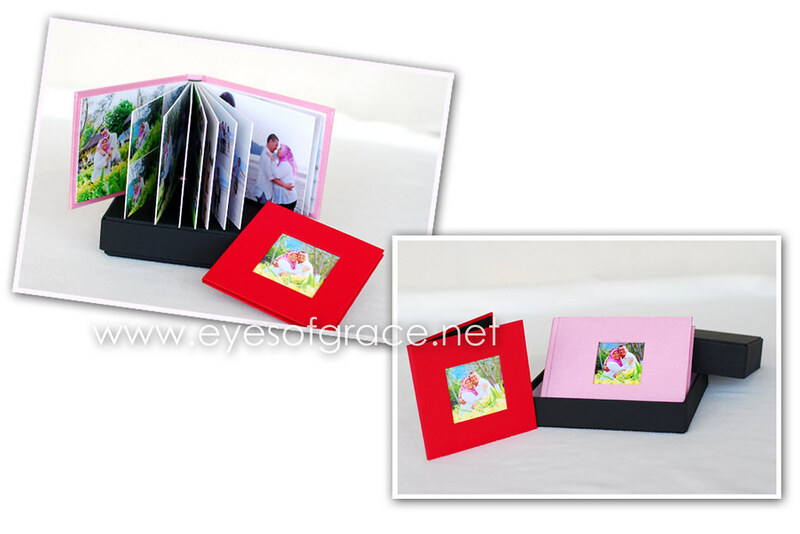 + 1 exclusive CD holder for each session. 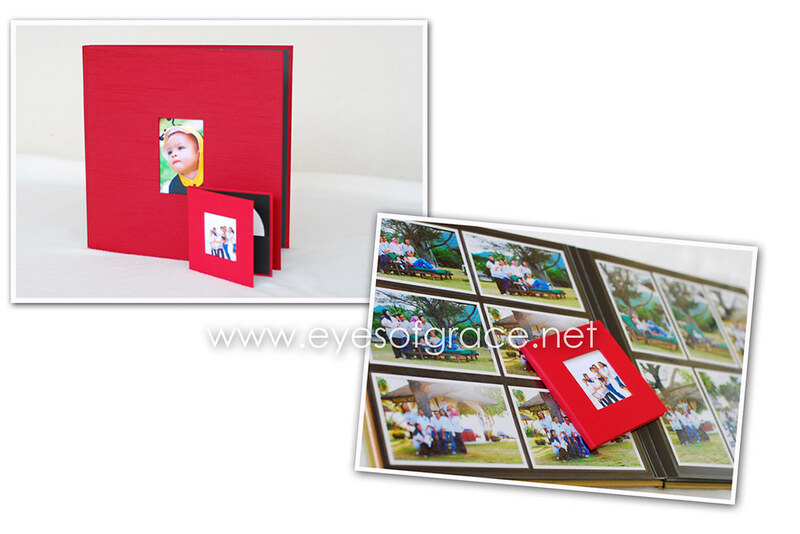 + 20 pages 8x8 inches storyboard album compiling selected pics from each session. Album will be received after finish all 4 sessions. 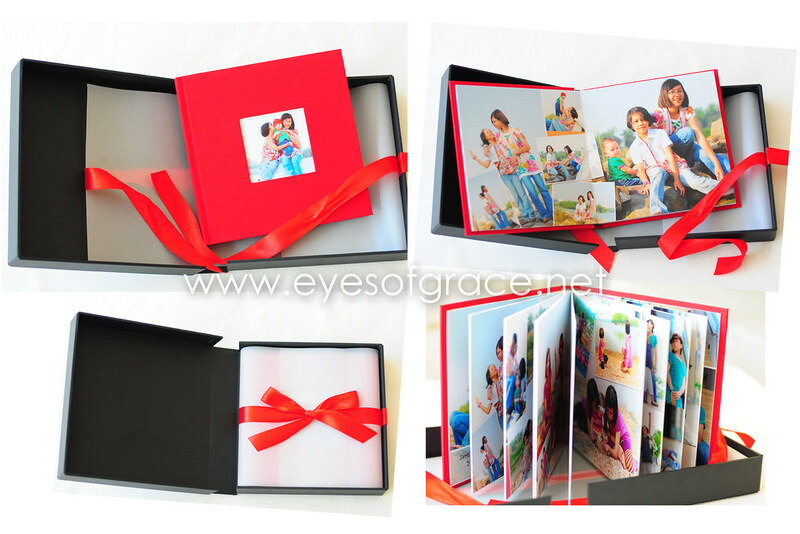 * Please email me to eyesofgrace@gmail.com to receive the price detail for every package.